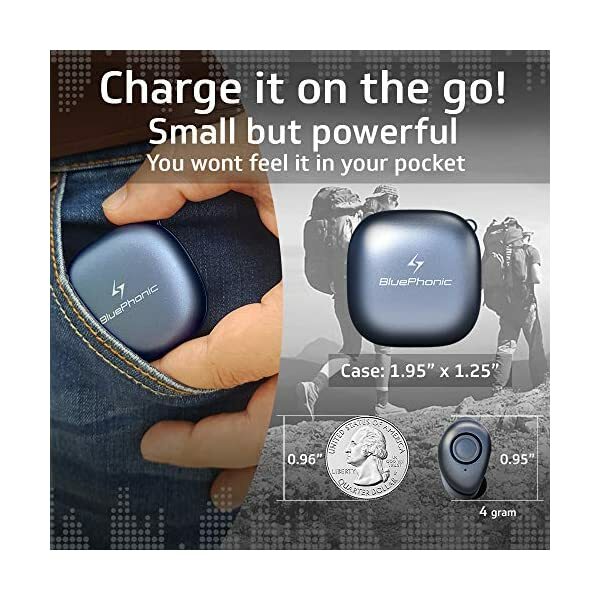 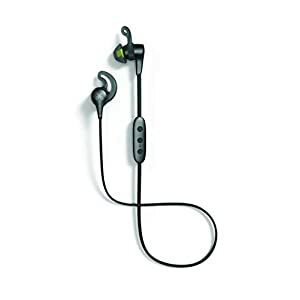 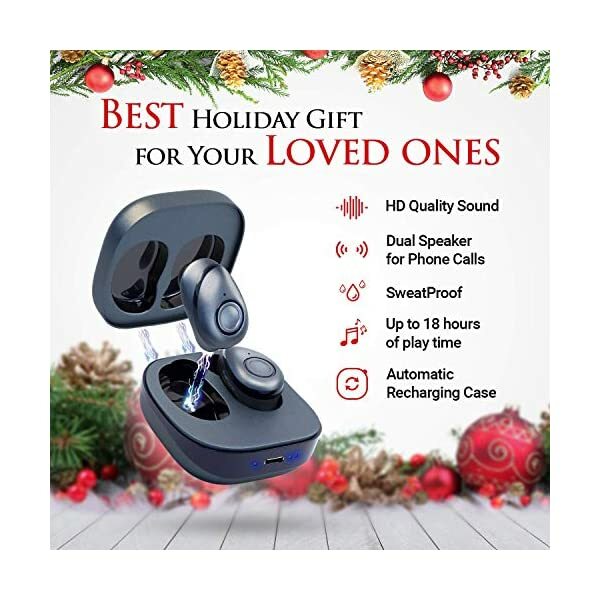 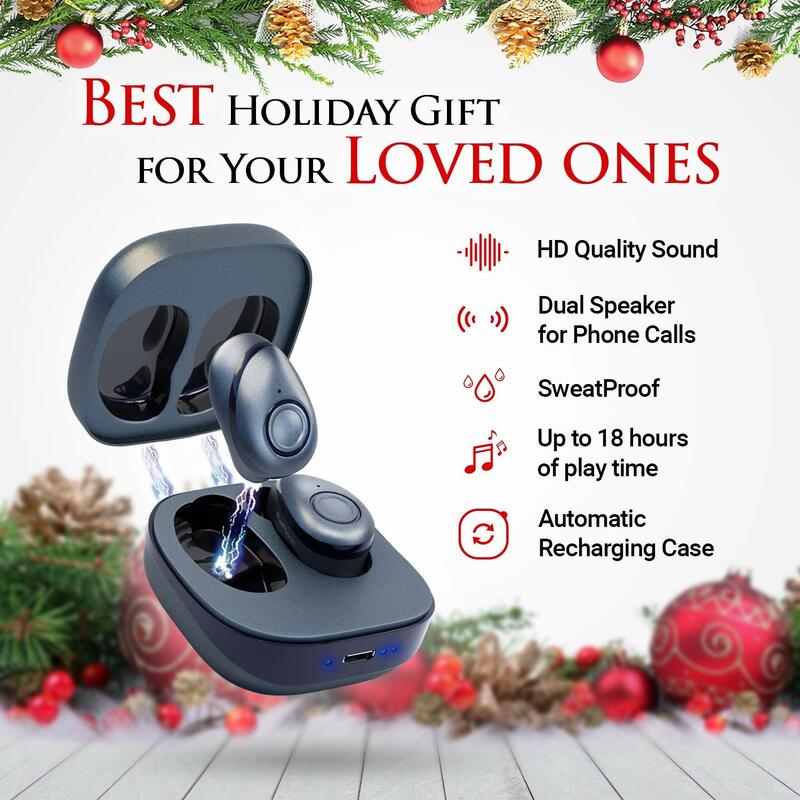 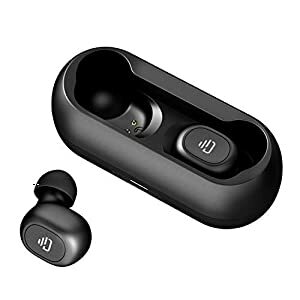 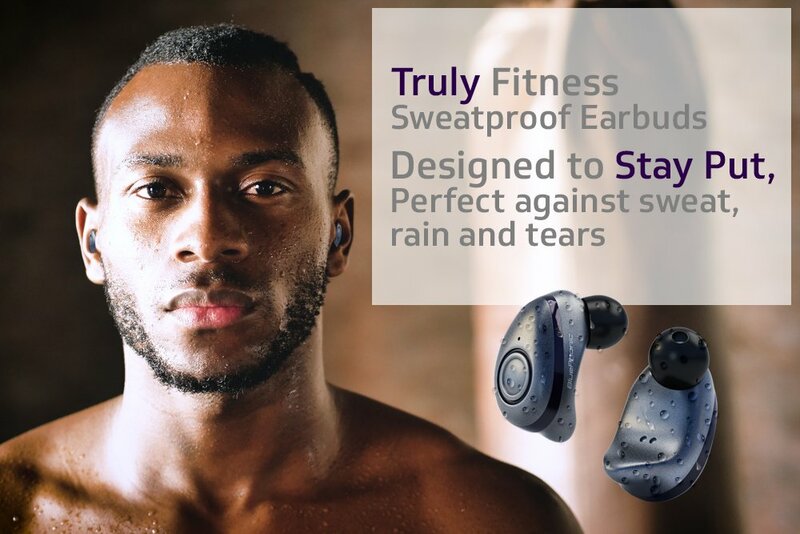 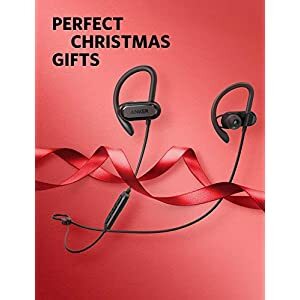 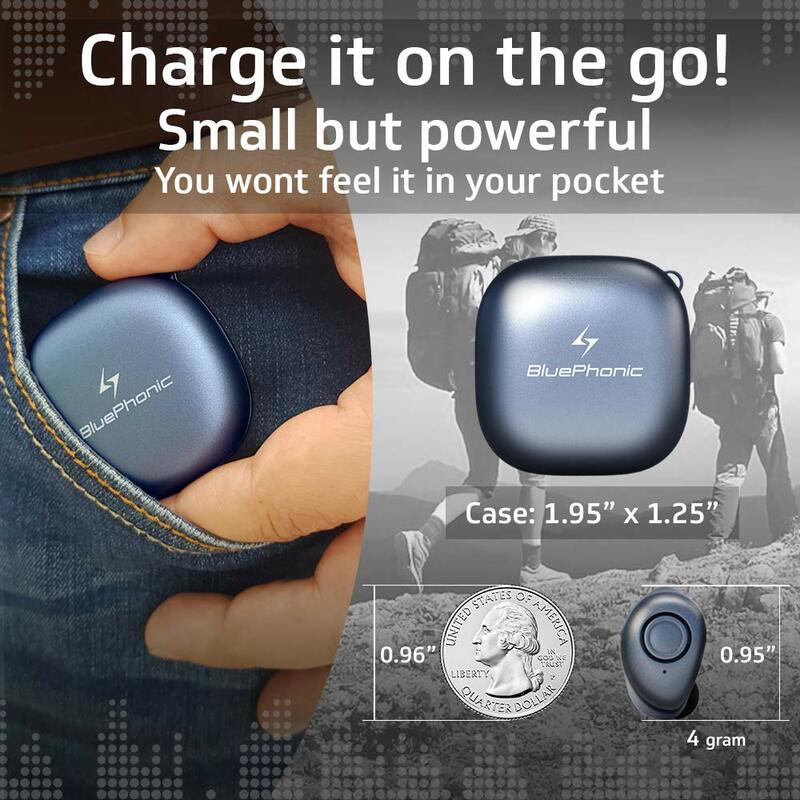 ?THE MOST COMFORTABLE FIT ?- wont slip or chaff – Perfect for your active lifestyle : sweat proof Bluetooth earbuds with mic and earhook caps tuck snugly and comfortably into your ear, without chaffing, slipping or sliding around through ALL your workouts – you can run, cycle, hike, swim and stay active in complete comfort. 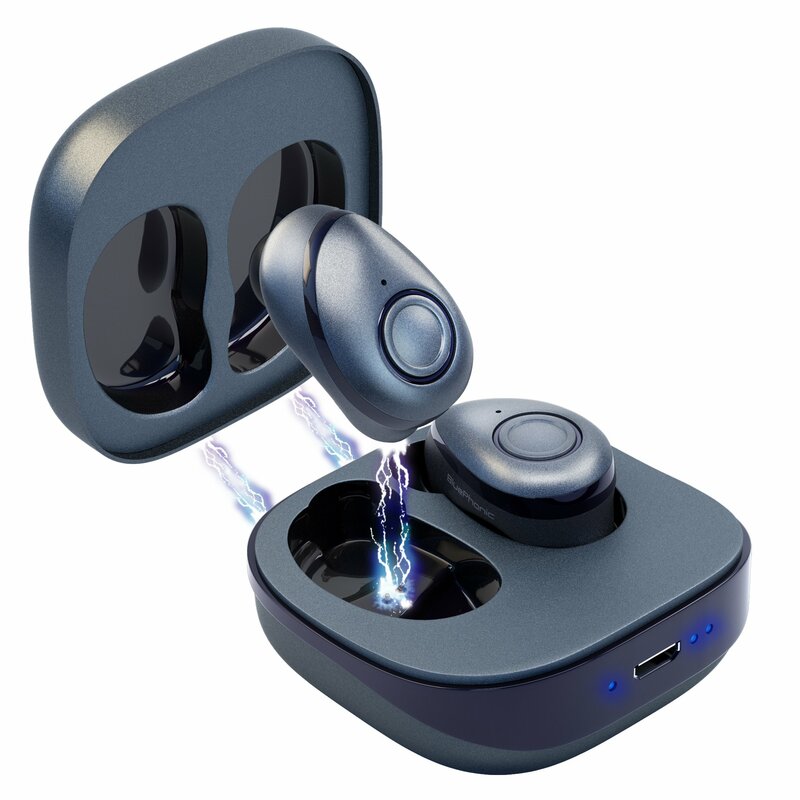 If you crave FULL, round, motivating treble, and a DEEP BASS BEAT you can FEEL, then you’ll love your new BluePhonic LIBRE wireless headphones. 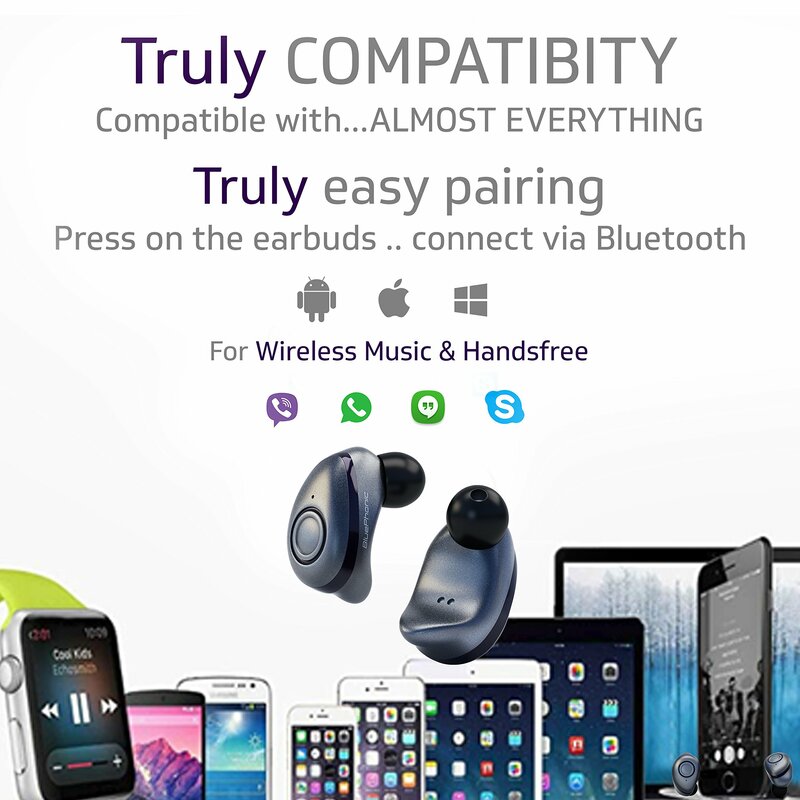 you’ll truly find no better Bluetooth buds on the market. 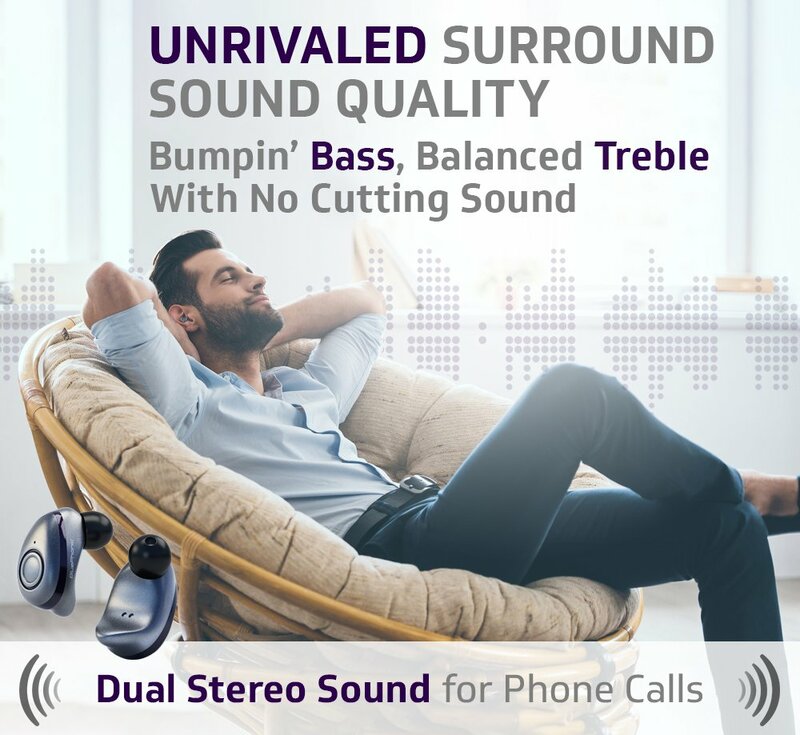 and crisp, strong beats, up to 40 feet from your Bluetooth compatible device. 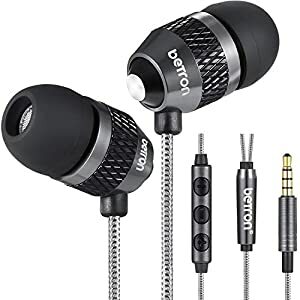 Earbuds tuck snugly and comfortably into your ear, while earhook caps ensure they stay in place, without chaffing, slipping or sliding around. 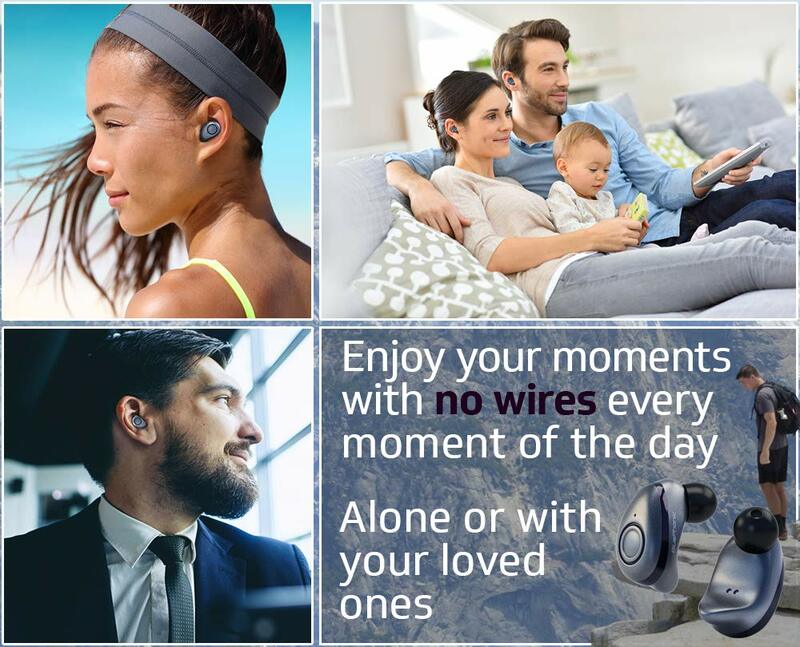 you’ll experience full satisfaction with your new LIBRE wireless headphones or we’ll do whatever it takes to make it right! 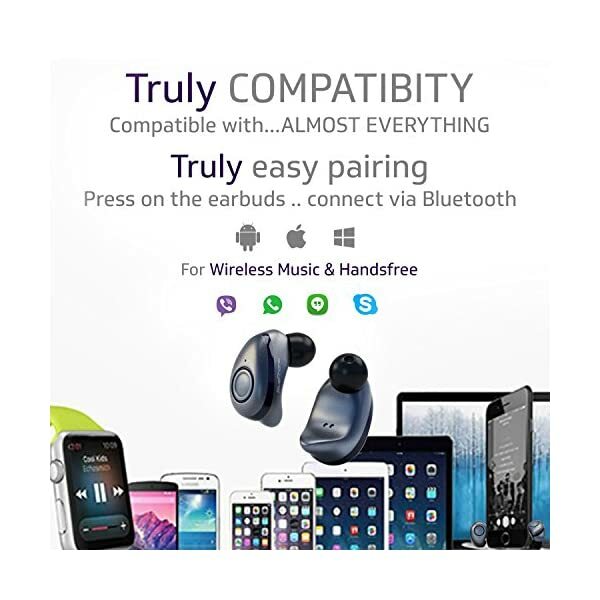 ?STABLE, FAST, EASY PAIRING?Never worry about walking away or losing your connection again. 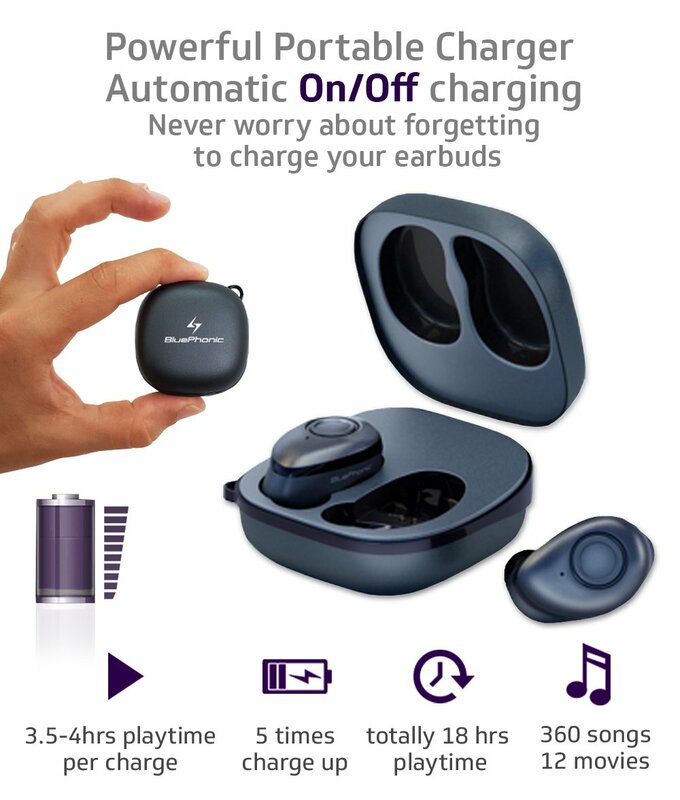 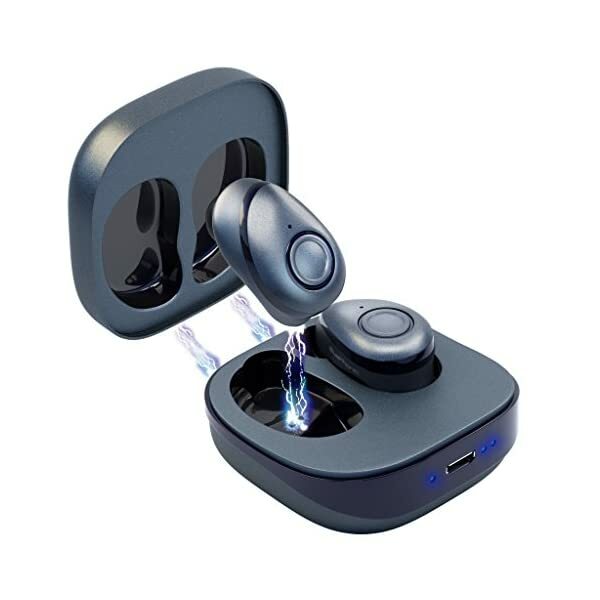 Bluetooth headset ear buds INSTANTLY PAIR with ANY Bluetooth device in seconds – your cell phone, iphone, Samsung Galaxy android, TV, laptop, tablet, smart watch, really anything, then STAYS CONNECTED, providing CALLS and CHATS with SIRI – crisp, clear, unrivaled sound quality as you move about your day with an UNWAVERING, STABLE SIGNAL from 40 FEET AWAY.